If the very thought of budgets pushes your sanity over the limit, then this practical, easy-to-use guide is just what you need. 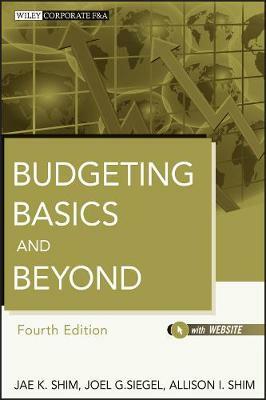 Budgeting Basics and Beyond, Third Edition equips you with an all-in-one resource guaranteed to make the budgeting process easier, less stressful, and more effective. 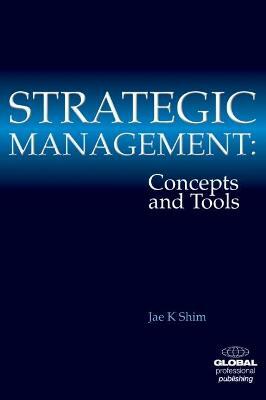 Written by Jae Shim and Joel Siegel, the new edition covers Balanced Scorecard, budgeting for nonprofit organizations, business simulations for executive and management training, and much more! Buy Budgeting Basics and Beyond by Dr. Jae K. Shim from Australia's Online Independent Bookstore, Boomerang Books. 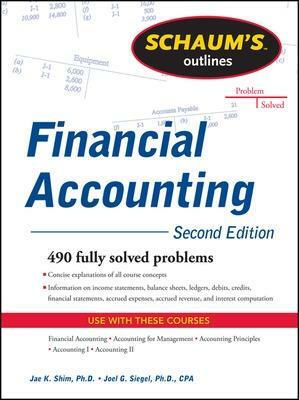 JAE K. SHIM, PhD, has authored or coauthored more than fifty professional and college finance and accounting books. He is CEO of Delta Consulting Co., a financial consulting and training firm, and has been a consultant to commercial and nonprofit organizations for over thirty years. 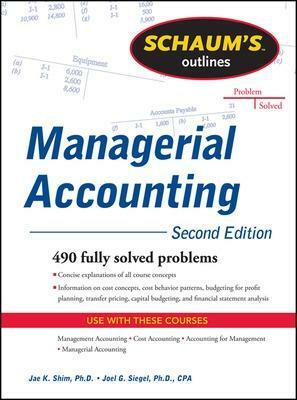 JOEL G. SIEGEL, PhD, CPA, is the author of over fifty books and has written hundreds of articles for accounting and financial journals. Dr. Siegel has acted as consultant in accounting issues to many organizations, including IT&T, Citicorp, and Person/Wolinsky CPA Review.